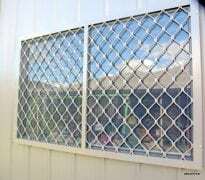 Good home security is a vital aspect of your everyday life. 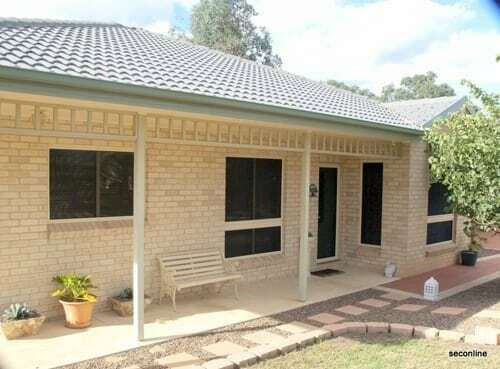 Boost your home’s protection by purchasing security doors from Maitland Locksmiths. 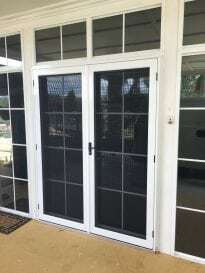 We use products from Panther Protect because we trust the quality they provide. 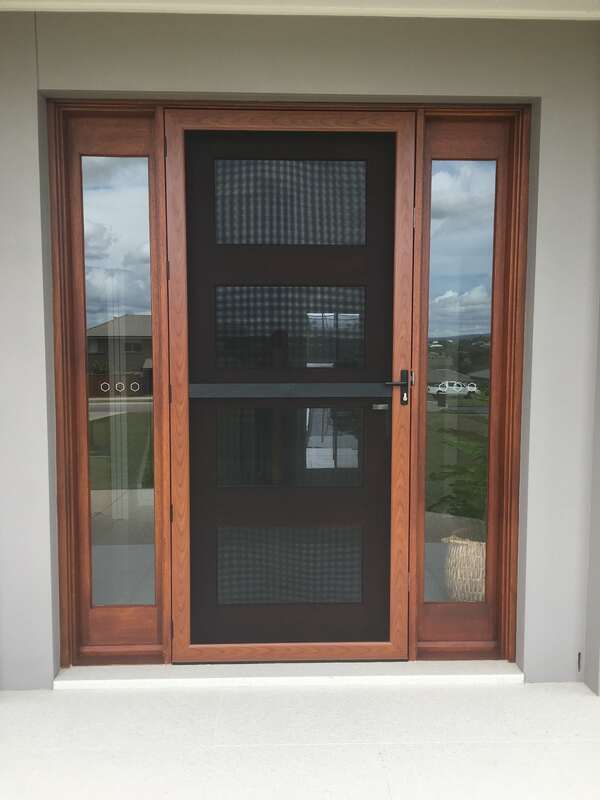 Protection from Extreme Weather—The doors we use meet the standard requirements for both bush fire areas and cyclone prone areas. 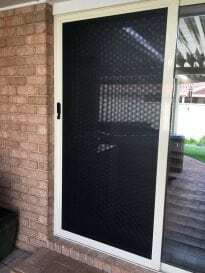 Reduce Energy Bills—During the summer months, you can open the main door to allow a breeze. 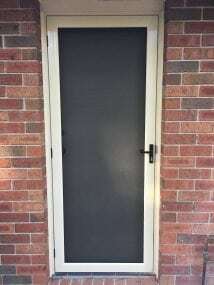 During the winter months, the extra door prevents heat from escaping. 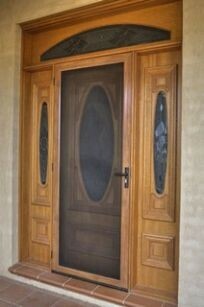 Increase Light—Opening the main door creates another window, which brightens the area and makes it seem more spacious. Increase Curb Appeal—We offer many designs and colours to choose from, and this flexibility helps you create a polished, cohesive look that adds to your property’s market value. 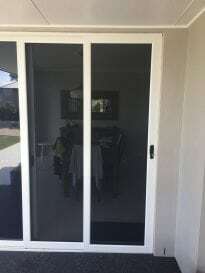 Easily Accessible—Panther Protect door frames feature low welding so wheelchairs, small children and pets are in no danger of getting stuck or hurt. 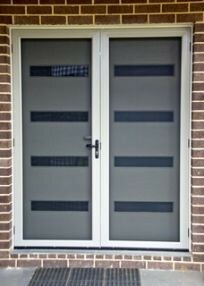 We protect all products and workmanship with a 12 month warranty. We don’t cut corners, which means we do the job correctly the first time. 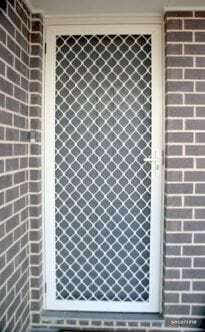 Choose Maitland Locksmiths as your security doors specialist to experience the difference. 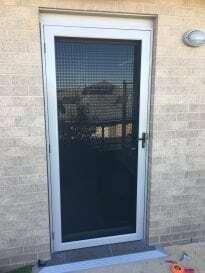 When you decide you want a new security door in Maitland, call us on 4933 3303. 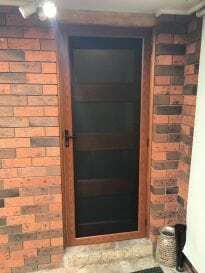 You can also email us at mail@maitlandlocksmiths.com.au or use the contact form to the right of this page. 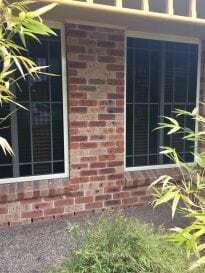 We’re located at 2/95 High Street, East Maitland NSW 2323.